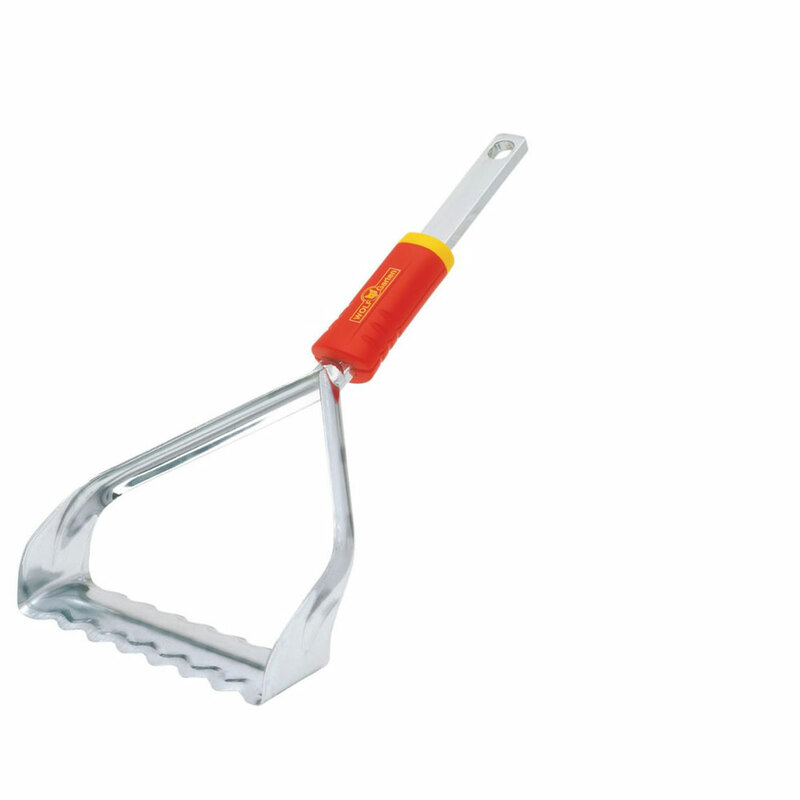 Wolf-Garten Push-Pull Weeder Tool Head 15cm from the popular Multi-Change® inter-locking tool system, is specifically designed for connecting to an array of Multi-Change® Wolf tool handles, with the Wolf ZM150 tool handle being the most ideally suited. 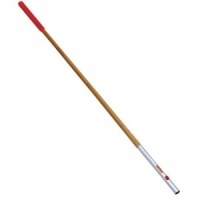 High quality widened steel blade with a wavy dual edge is designed to be moved backwards and forwards below soil level cutting through weeds, whilst the side-guards allow gardeners to work close to plants without damaging them. Wolf tools represent high quality engineering and supplied with a 10 year guarantee.